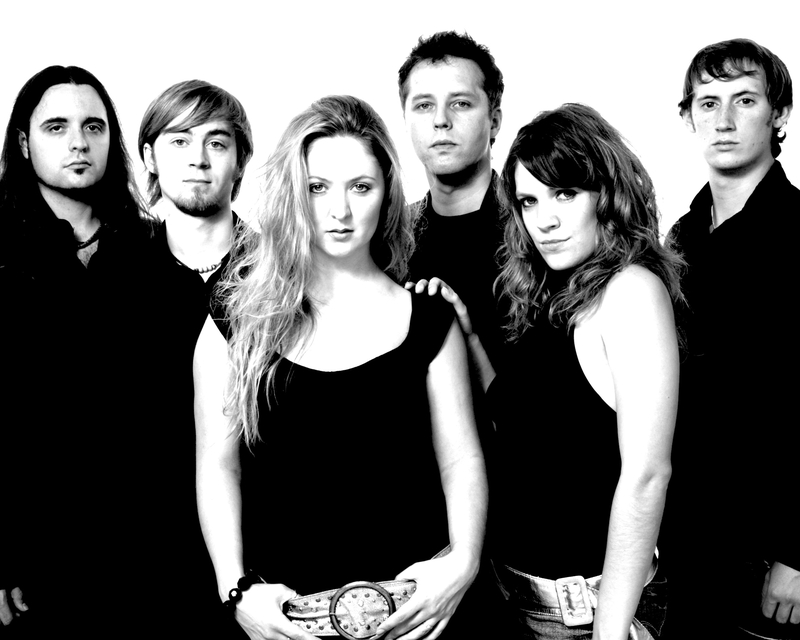 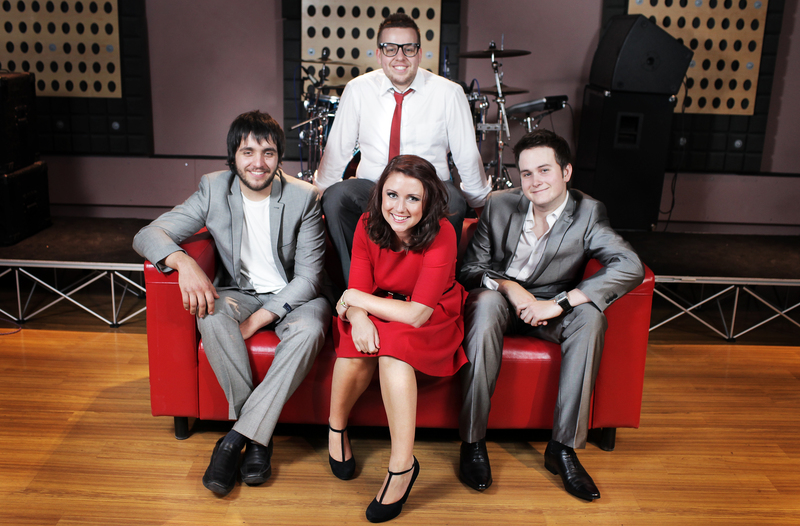 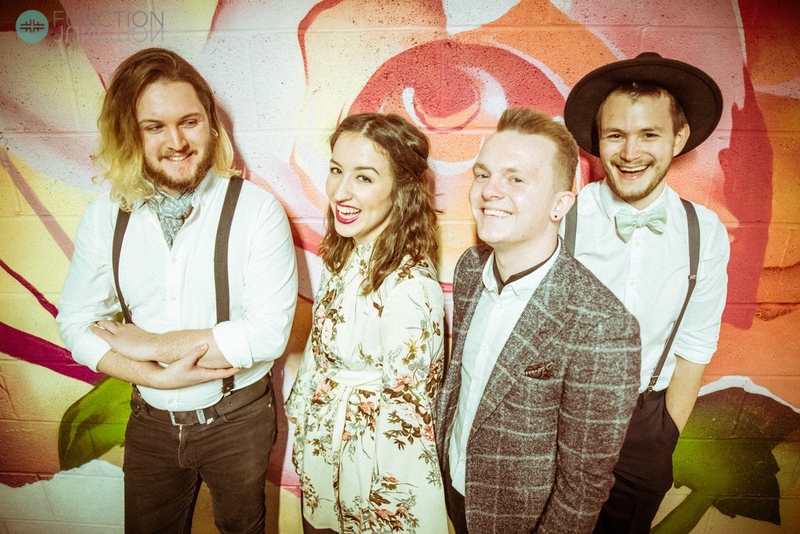 Stunning four-piece pop/rock band with male and female lead vocals. 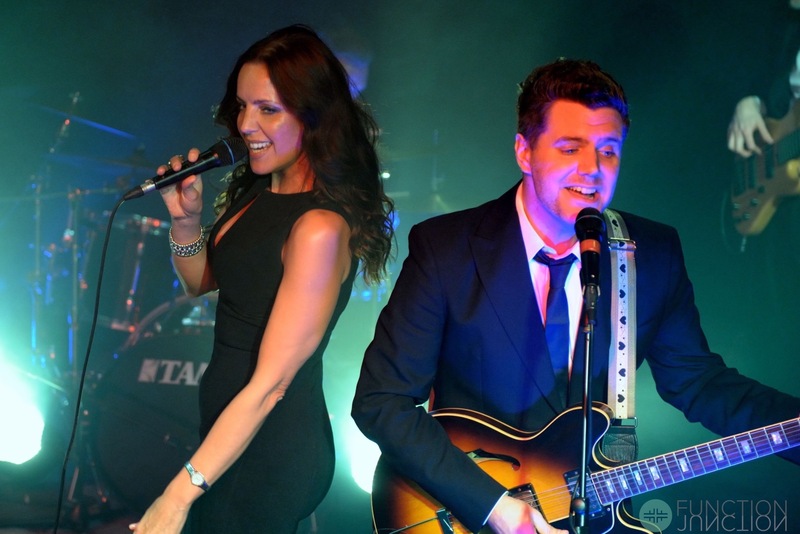 Superb musicians and extensive repertoire from the King of Rock ‘n’ Roll to The Kings of Leon! 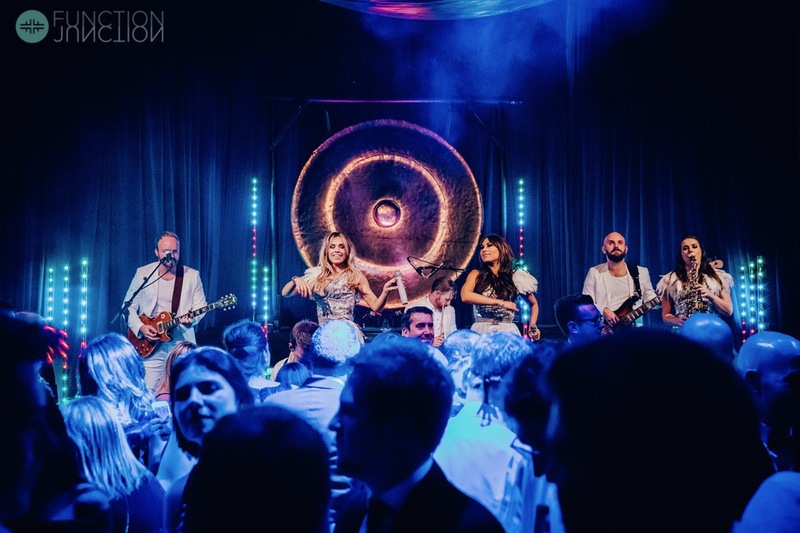 Brilliant party band performing a wide selection of classic tunes from the 20th and 21st centuries, guaranteed to get young and old dancing the night away! 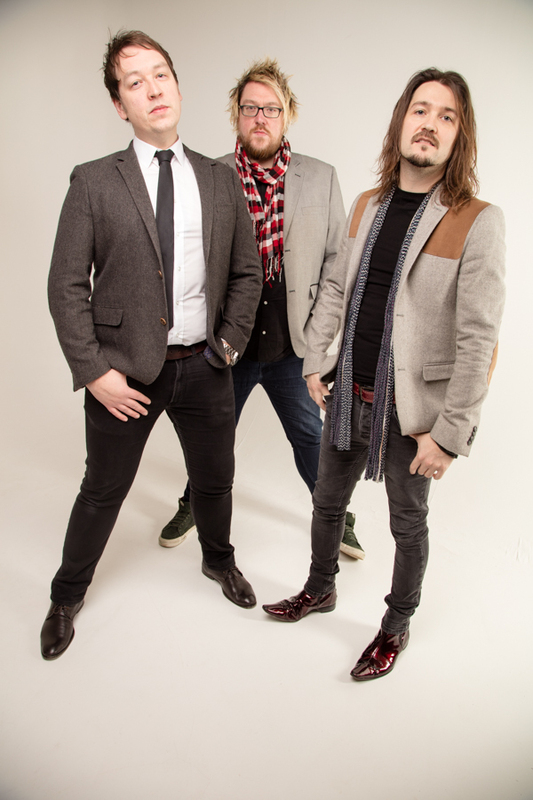 Brilliant pop rock band with superb male vocals and musicianship, playing hits from the 60s to the latetst hits!! 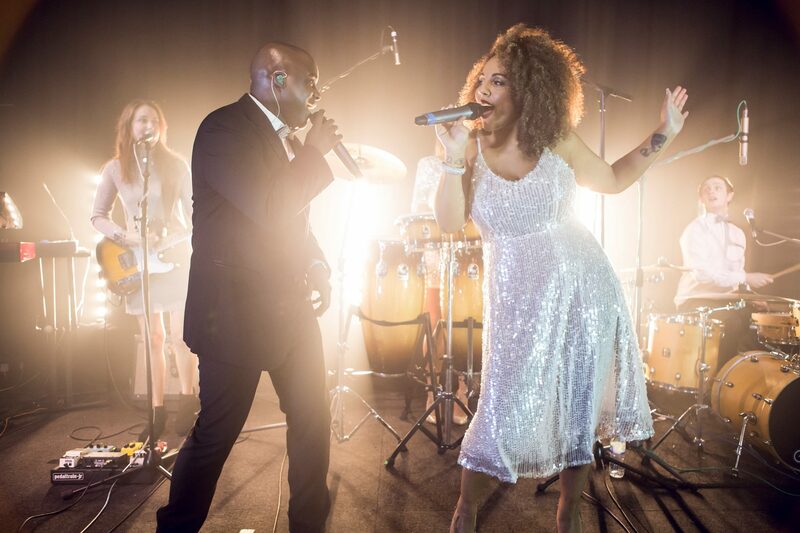 Super stylish modern party band with exceptional vocals, top musicianship and the latest music technology this band brilliantly recreate the hits from the pop, soul, dance and Motown genres. 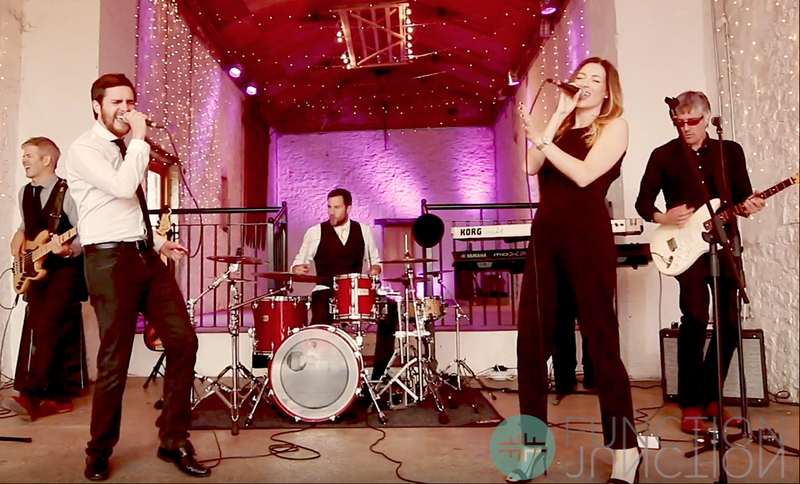 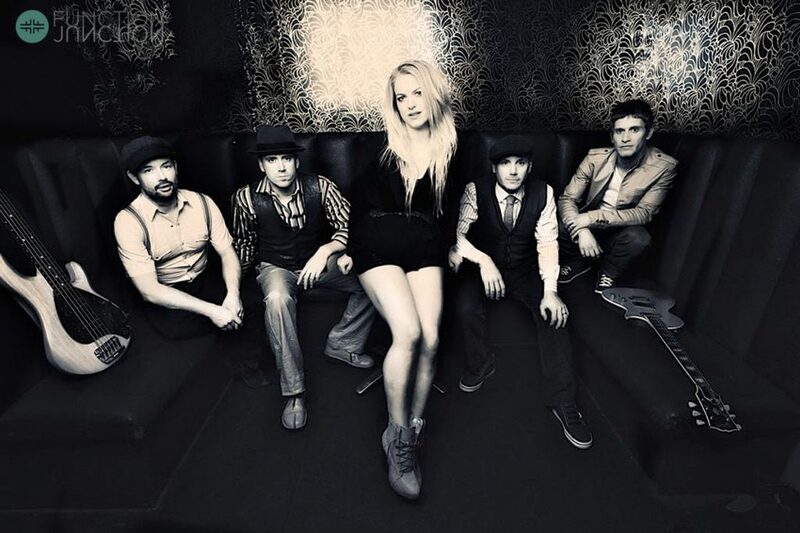 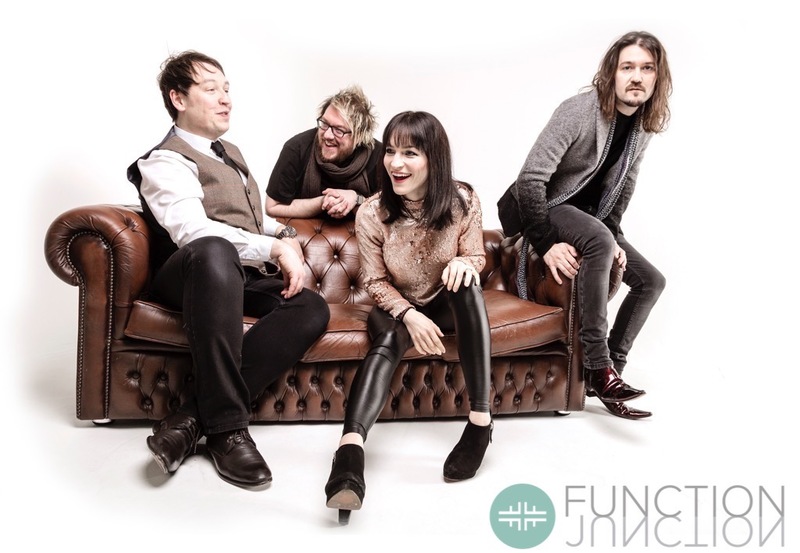 Fantastic male/female fronted five-piece pop/rock band combining dynamic rhythms, virtuoso musical performances and scintillating vocals.